As determined by surveys, discussions, and observations. 1. The grace and goodness of God. We can pray for it and obviously give thanks. 2. The mood of grace and love. Shown in media (minute spots), reputation, services, and community involvement, in halls around services also. Biblical exposition but also balanced on issues. Strong emphasis on participation; good use of blend before, variety of styles. 5. 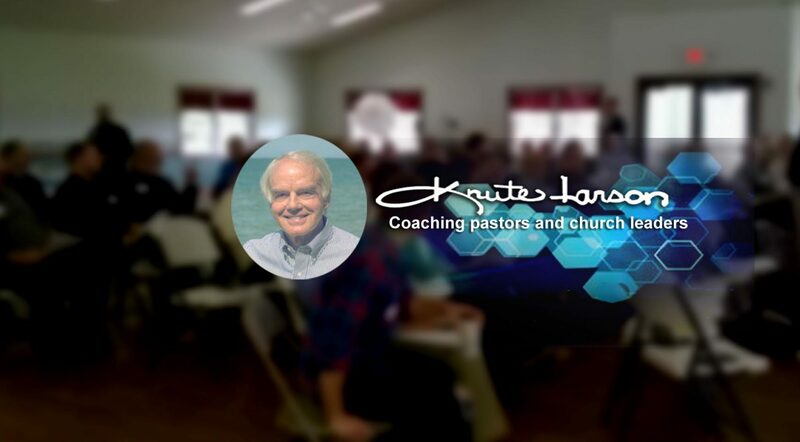 “Community” or fellowship format – ABFs, Home ABFs, small groups. Our second in-house emphasis, explained frequently. Goal of everyone in a group. 6. Total program for teens and children. Carefully planned, actively promoted, adequately staffed (strong use of part time coordinators – 15 hours per week). 7. Well known civic involvement. Not political candidates or issues, but racial, poverty, school involvement. 8. Purposeful ministry freedom for people. Great use of volunteer Ministry Managers, strong training for areas, “titles” and responsibilities given away freely. 9. Pastoral care for our people. Attention to needs, and specific ministries to hurting (divorce, cancer, grief, counseling, parenting). 10. Strong outreach and missions programs and budget. Word gets out on this, and serious people care about it. Missions grew to 28% of budget; “outside the walls” to 42%. Many mission trips and a lot of publicity. 11. Simple and unified government arrangement. Not hard to get things done, not many layers. 12. Clean, neat facilities, attractive in appearance. Let’s include excellence outside, police direction, greenery. 13. Reputation for strong Christmas and Easter public ministries. Concerts by tickets and invitation, Easter, Good Friday. 14. “Tight” services – start and end on time. 15. Reputation and love of attenders. Many really lived their faith. We tried to get to know them, but at their pace.